We had the enormous pleasure hosting Sophie Goodhart and her film My Blind Brother earlier this year at HoT. 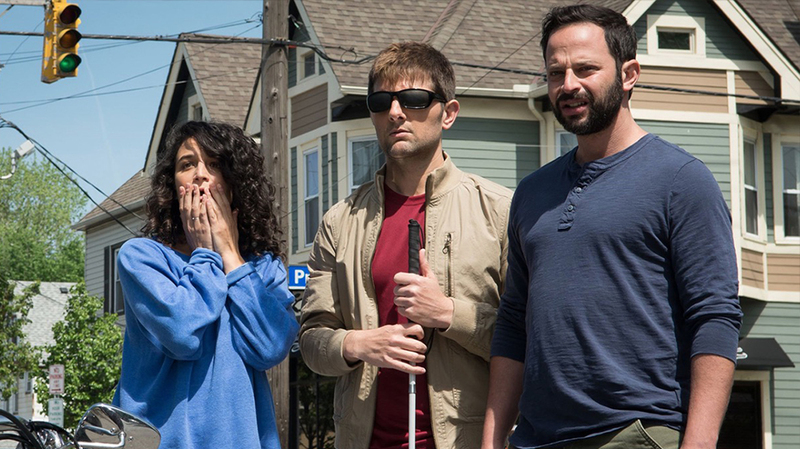 The film, which stars Jenny Slate, Adam Scott, Nick Kroll and Zoe Kazan won the 2016 SXSW Gamechanger award, is screening at Tribeca on 04/21 and comes out later this year. Longtime collaborator Jacob Craycroft deftly put the finishing touches on the edit.